FaceMe is now the second New Zealand company to release a humanoid chatbot that can speak the AI-generated text, all while reacting to the customer’s every expression, and displaying their own emotions. 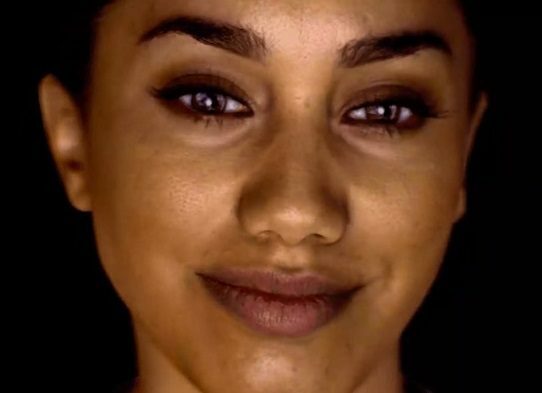 Late last year New Zealand company Soul Machines put a human face to chatbots, with a digitally-created visage christened AVA – Autodesk Virtual Agent. 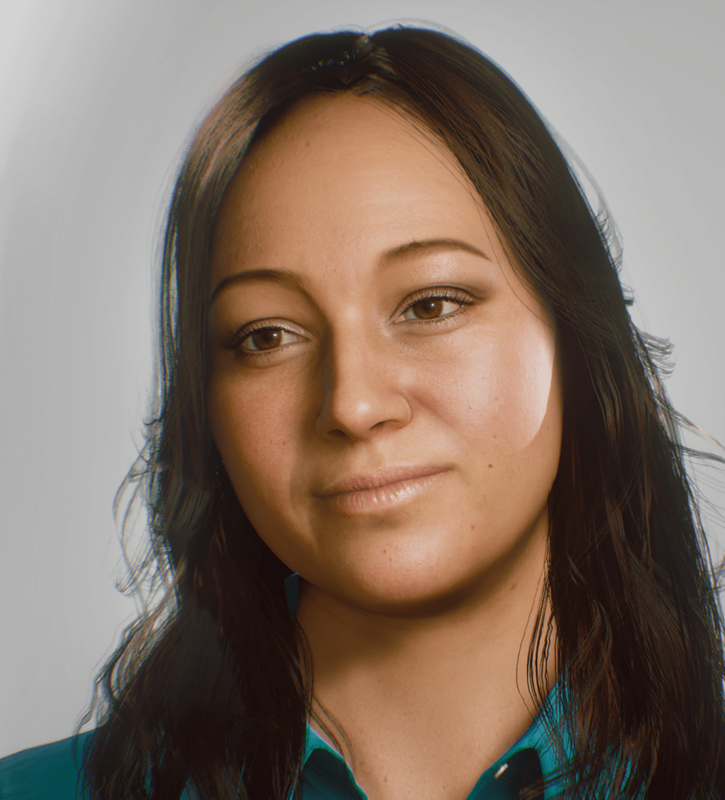 Autodesk Virtual Agent (AVA) - Soul Machines' human face of the chatbot. AVA could not only mouth the text produced by the underlying chatbot but could also, Soul Machines claimed, understand and react to body language and facial expressions. At the time, Soul Machines had just sold their humanoid chatbot to US software company Autodesk. Since then, they’ve signed up UK bank Natwest and global car maker Daimler as customers. But Soul Machines is no longer the only New Zealand company producing this cutting edge technology, however. A rival offering, from Auckland company FaceMe, is on show for anyone travelling through Auckland’s international airport. Her name is Vai and she’s been deployed by the Ministry of Primary Industries (MPI) to answer incoming travellers’ questions about New Zealand’s biosecurity laws. You can see her in action at Auckland Airport here, and pulling faces (demonstrating her ability to show human emotions such as disgust and anger) here. FaceMe CEO Danny Tomsett says the company’s digital employees, like Vai, learn from every past interaction to sharpen and perfect their skills. MPI’s detection technology manager, Brett Hickman, said Vai had been deployed to take some of the load off MPI officers during peak times. She’s only on trial at present, but if she passes muster she will become a permanent feature. Virtual Assistant Interface (VAI) - FaceMe's rival offering, currently being road-tested at Auckland International Airport. FaceMe also has another humanoid chatbot, dubbed Josie (who looks remarkably like Vai with a different hairstyle). Josie works for New Zealand’s ASB Bank where, according to FaceMe, she is currently serving her apprenticeship helping SME business owners with setting up a business. “SME business owners, including those who aren’t ASB customers, will be able to interact with Josie in Auckland business hubs during her training,” the bank said. The deployment of AI continues to evolve on the Premier Contact Point platform, with the release of Voice Biometrics powered by Armorvox and IVR Speech Recognition powered by Amazon Lex. 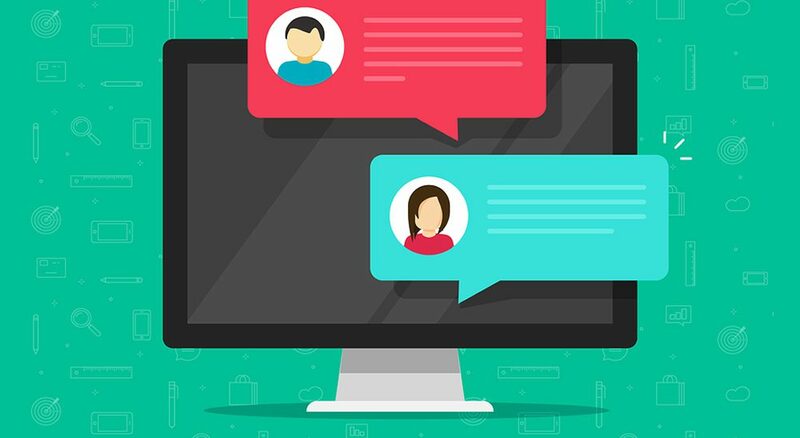 The next evolution will be to extend to AI-driven chatbots and virtual agents, using the Amazon Lex application to drive chatbots for automated text conversations. But it doesn’t end there – contact us to learn more about the exciting developments we’ve got in store with AI. Interested in learning more about AI and Premier Contact Point?